Christmas Decoration On White And Wooden Background. Stock Photo, Picture And Royalty Free Image. Image 109797730. 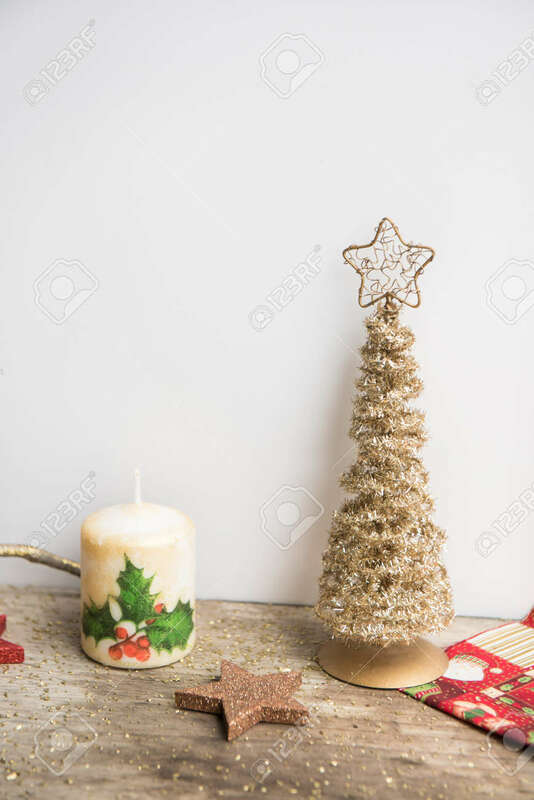 Stock Photo - Christmas decoration on white and wooden background. Christmas decoration on white and wooden background.